Join Arkonik and The Muddy Chef Challenge crew for an afternoon of Polo. This is the sixth annual Gold’s Dragoons Polo Cup match. Watch Gold’s Dragoons battle Squadron A. Come early so we can park alongside each other and tailgate in style! 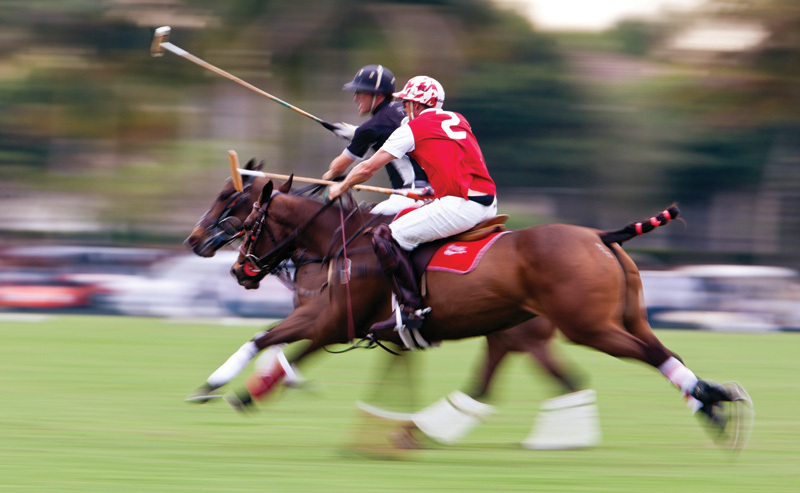 Pack your Yeti coolers and grab your pop-up canopy, lunch baskets, and head out for an amazing afternoon of polo. The match is held at the Fairfield Hunt Club. Located at 174 Long Lots Road, Westport, CT 06880. Tailgating starts at 1:00 and match play begins at 3:00. Prizes are awarded for the best ladies hat and the best tailgate. As this is a Muddy Chef Challenge affiliated event, the price of admission is – FREE! Don’t want to pack a lunch or cooler? No worries, you can buy drinks and a catered lunch at the club. The lunch is $25.00 for adults and $15.00 for kids. Land Rover stopped manufacturing the Defender on January 29, 2016. After being produced in various forms for the past 68 years, the iconic Defender – the quintessential safari vehicle is no more. What’s a US based enthusiast to do? Have you seen the prices on e-bay? Huge sums for Defenders in a wide variety of conditions – from rusted out hulks to “brand new” models of dubious legal status. We’re talking serious risk and serious money. What can a potential buyer do to find and purchase the Defender of their dreams? Have one custom made. Your color, your options, your ideas, your dreams. Arkonik is dedicated to creating the finest Land Rover Defenders in the world. 100% legal for import to the United States. 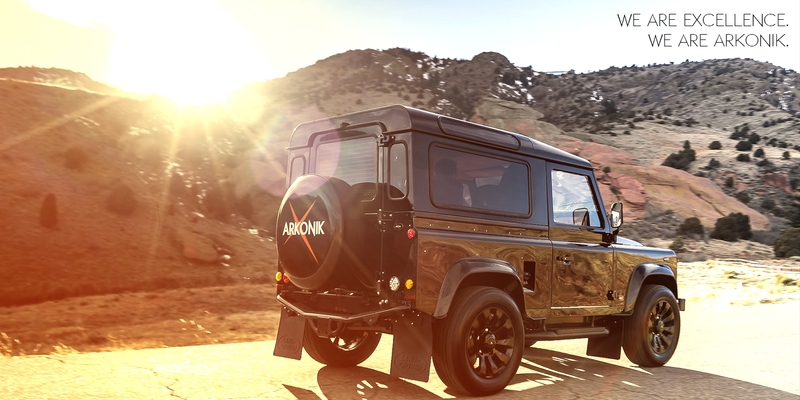 Visit with Tom Maxwell of Arkonik at the polo match to learn more (and perhaps take a test drive) in one of their bespoke Land Rover Defenders.